Several Jain temples with magnificent carvings and engravings on its pillars and walls are found in this city. Known for its brilliant architecture, the Lakshmidevi Temple built by the Hoysala Empire is frequented by tourists and pilgrims alike. 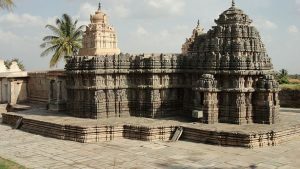 The Nagara style architecture found in the Sadashiva temple built in 1249 and the Bucheshwara temple built in the 11th century during the reign of Hoysala Empire attracts tourists from India and other nations. 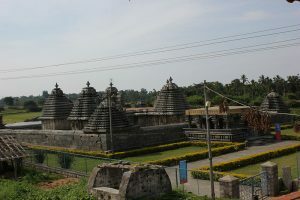 Built in the 12th century the Someshwara temple is another place worth seeing. 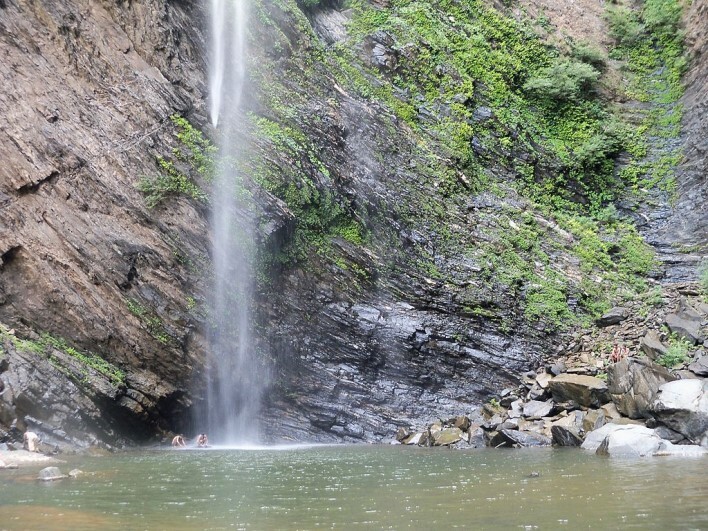 Coorg lies at a distance of around 100 Kilometers from Hassan and is a favorite spot for lovers of nature. Kemmanagundi hill station and Halebid are also popular tourist destinations. The peak season in Hassan is from October to March. Read more about Hassan here. 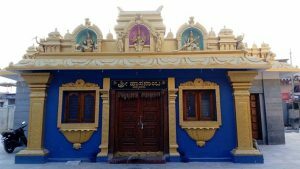 Lakshmi Narasimha Temple is near Hassan in the town of Nuggehalli. Lord Narasimha is an avatar of Lord Krishna. The city, Hassan is believed to have got its name from Hasanamba Temple. 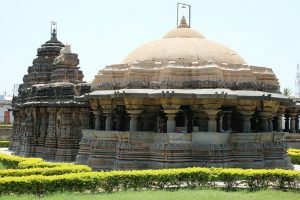 Know more about Hasanamba Temple and its architecture. The Votehole Dam is built across the river Votehole .The dam is in Lakkenahally village near the city of Hassan, Karnataka. Read on to know more about Votehole dam. Hemavathy Dam is constructed across the river Hemavathy, an important tributary of the river Kaveri. Read on to know more about the accommodation and sightseeing options near the dam. Hoysala Village Resort is located at Hassan in the Malanad region of Karnataka. Located at a distance of 197 km from Bangalore. Situated 957 m feet above sea level, Hoysala Village Resort offers simple but comfortable accommodation against the backdrop of the beautiful and lush countryside. Situated atop a small hill, the temple overlooks the surrounding countryside and lush greenery so that the visitors to the temple also get a breathtaking view from the top of the hill.